Any day the park is open to the public, your season pass will get you in the door! Whether you want to stay all day or bring the kids for a few hours of fun, a season pass is a great option for your family. Experience the thrills of our exciting attractions all summer long. 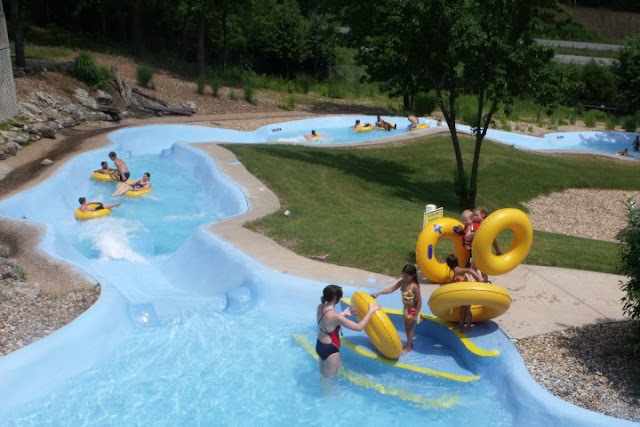 If you like your adventure on the mild side, rock around the wave pool or sit back and float along the lazy river. The youngsters enjoy the splash area with fun, kid-friendly toys the play with! There's an attraction everyone in your family can enjoy at Big Surf. We have a TON of special days associated with our season pass holders. TWO days this summer a season pass holder can bring a friend for FREE. We also have a special day where a guest ticket is only $12 if they are with a season pass holder. Most Mondays & Tuesdays guest tickets are half-price with a season pass holder. It's a great way to spend time with your friends and family, even if they aren't a season pass holder. Help save them money and you can splash around with your friends all day! 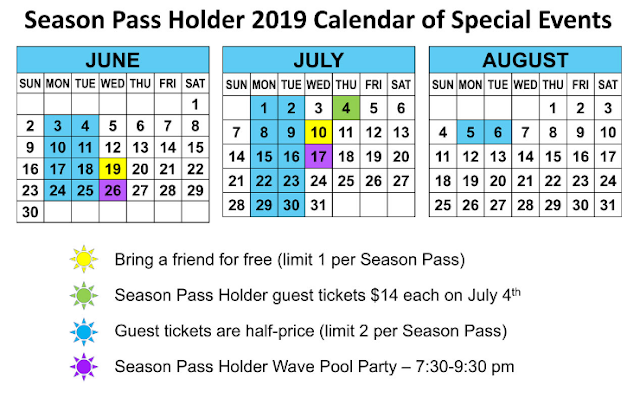 TWO times this year we will hold a wave pool party for our season pass holders! 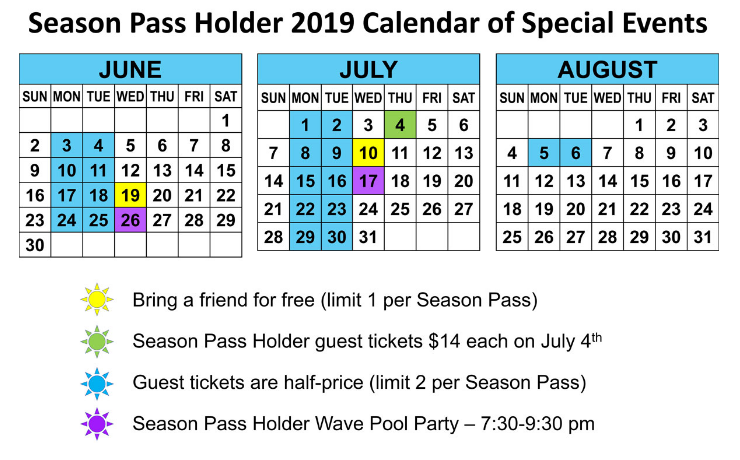 Be sure to check out our season pass calendar to see when each special day is! Once you're inside the park with your season pass, you can enjoy 20% off all food purchases for the summer. Don't worry about packing a lunch, we have a wide variety of tasty menu options to choose from. Make an entire day out of your visit and have lunch or dinner with us! As you can see, a season pass to Big Surf Waterpark pays off big time! 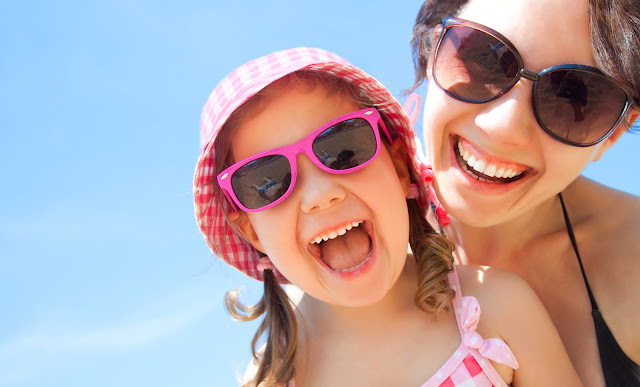 If you're looking for a family-friendly attraction at the Lake of the Ozarks where you can make new memories with your loved ones, we're here for you! 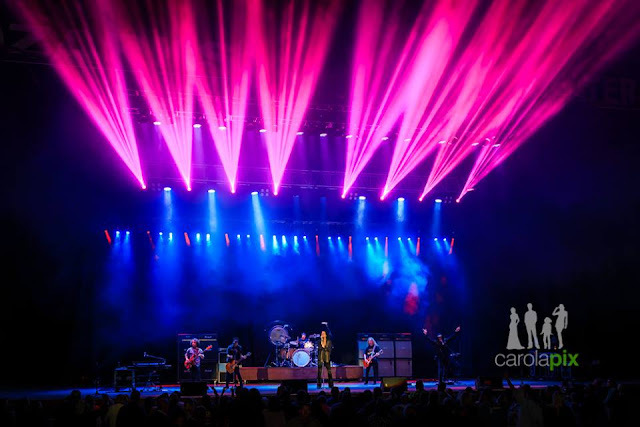 Don't forget to check out our other attractions - Bridal Cave and Ozarks Amphitheater and start planning your family vacation to the Lake of the Ozarks!